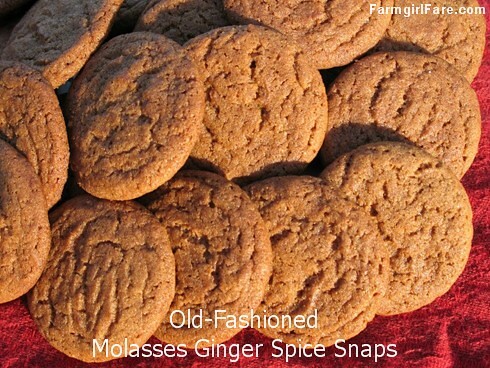 These remind me of our favorite family Christmas cookie, ginger snaps from Joy of Cooking. Look exactly like your beauties. Kids are in on other coast and one asked for canning jars for Christmas. Borrowed idea from blogger to buy wide mouth 1-1/2 pint jars (the asparagus ones), fill jars with cookies, and ship! 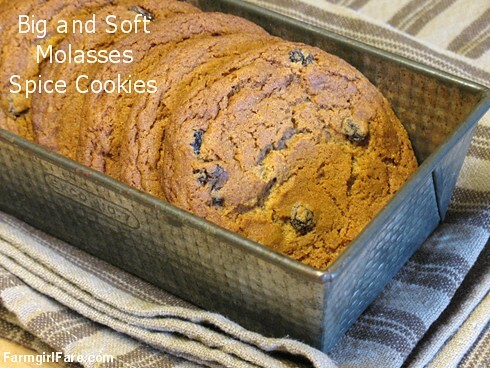 Jars just delivered and will send ginger snaps, but seeing your post Susan, reminds me that maybe we need to start a new tradition and include FGF's chocolate biscotti! Thanks so much for the great idea! Happy Christmas to youse! I love big, soft cookies! Oh, do these look wonderful! Printed and ready for the next snow day - thanks!